Bill is having a bad day. Mr Huff is following him around and making everything seem difficult. Bill tries to get rid of him, but Mr Huff just gets bigger and bigger! Then they both stop, and a surprising thing happens ... 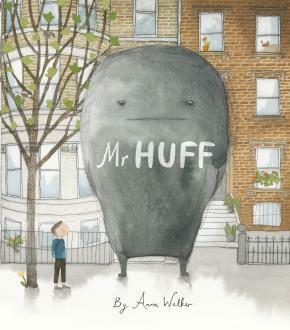 Gentle and poignant, affirming and wise, Mr Huff is a story about the clouds and the sunshine in each of our lives.